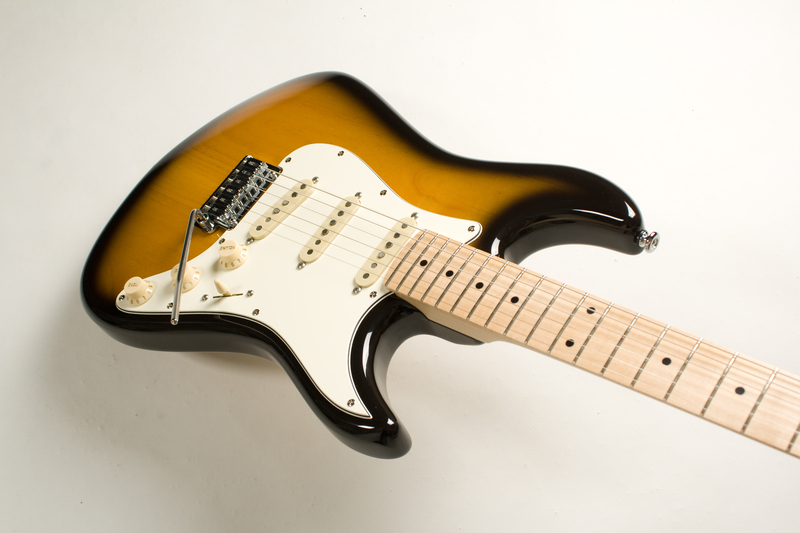 Each guitar is made personally and individually by Sander de Gier. The following models are currently available. A reinterpretation of one of the world’s most played guitars.